Sony has started the sales of its high-end Bravia W85 TV set. The new company product boasts a very thin chassis and comes with various other technologies such as NFC, Wi-Fi, four HDMI ports, three USB ports and a S-Force Front Surround sound system. As expected before the Bravia W85 comes with a large 65-inch display that makes use of Sony’s TRILUMINOS Display technology for better colors and images and sports Motionflow XR 400 Hz and X-Reality Pro technologies for better overall image quality. On the other hand the TV SideView technology will allow smartphones and tablets to manipulate the TV set. 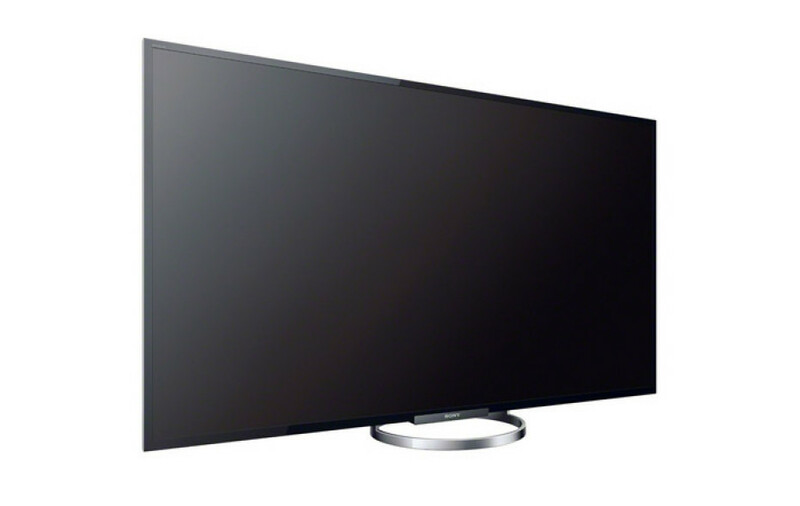 In Europe the Sony Bravia W85 is available now where the TV set costs GBP 2999.